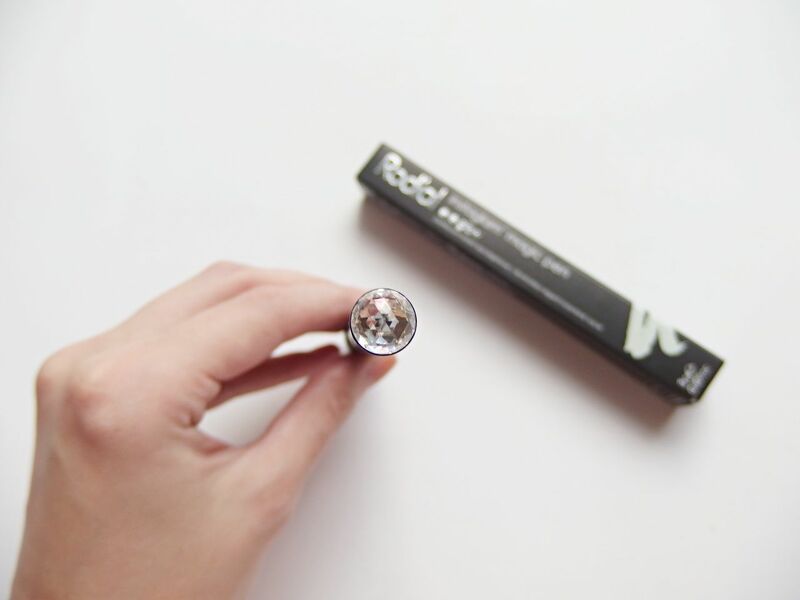 Rodial have just recently launched their own line of make-up and of course being one of my favourites if not the favourite skincare brand I’ve been using I was dying to try it out! The range is designed with the idea of sculpting and defining in mind and so Rodial have just set up their own sculpting bar in Harvey Nichols, where you can pop by for a complimentary mini makeover that includes everything from a 5 minute supermodel strong brow to a 15 minute paparazzi sculpt on offer. 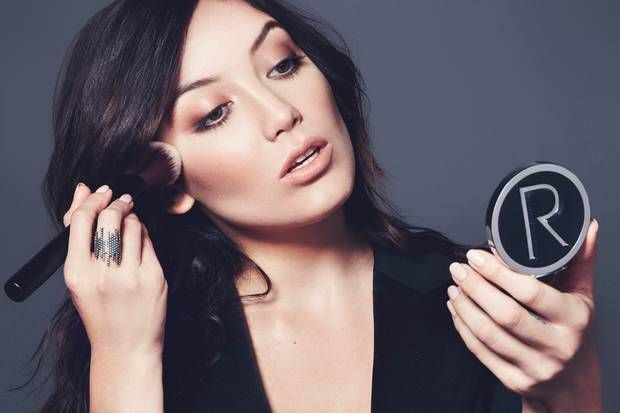 They have also enlisted Daisy Lowe as the face of the brand, who you may have just seen in the American Eagle Outfitters video I posted. I got my hands on a couple of the eye bits. 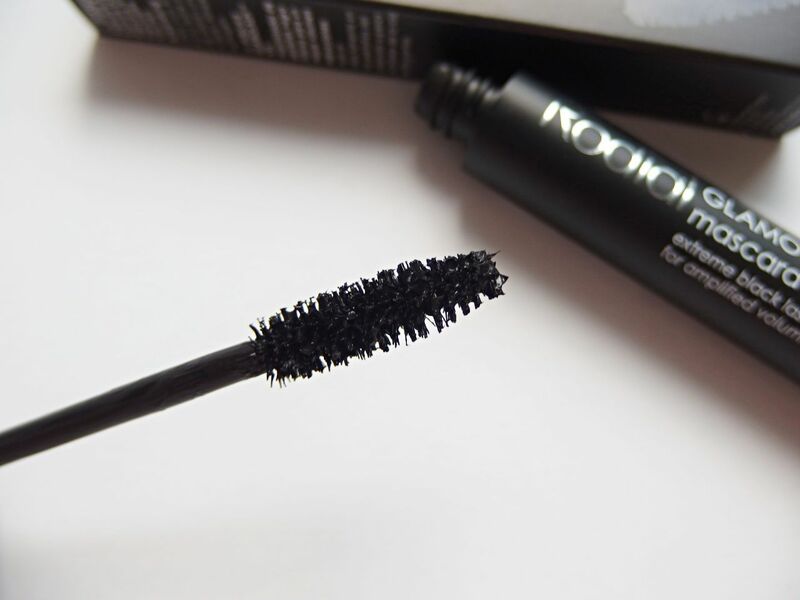 The Rodial Glamolash XXL Mascara and the Rodial Instaglam Magic Pen Eye Glow. 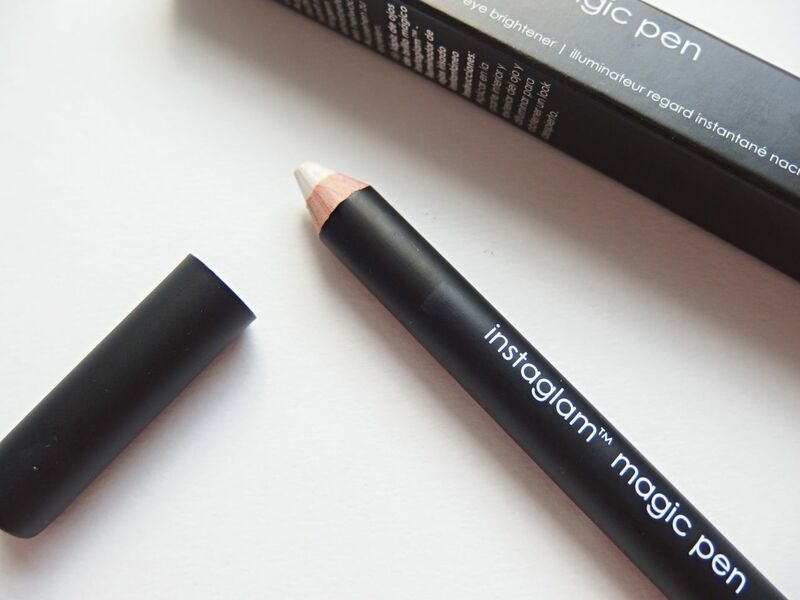 The Instaglam Magic Pen looks sleek and sophisticated, I really love the black packaging but better yet I like the crystal effect end on the pencil, you really do feel like it is magic! This pen is designed to give your eyes a bright-eyed look. 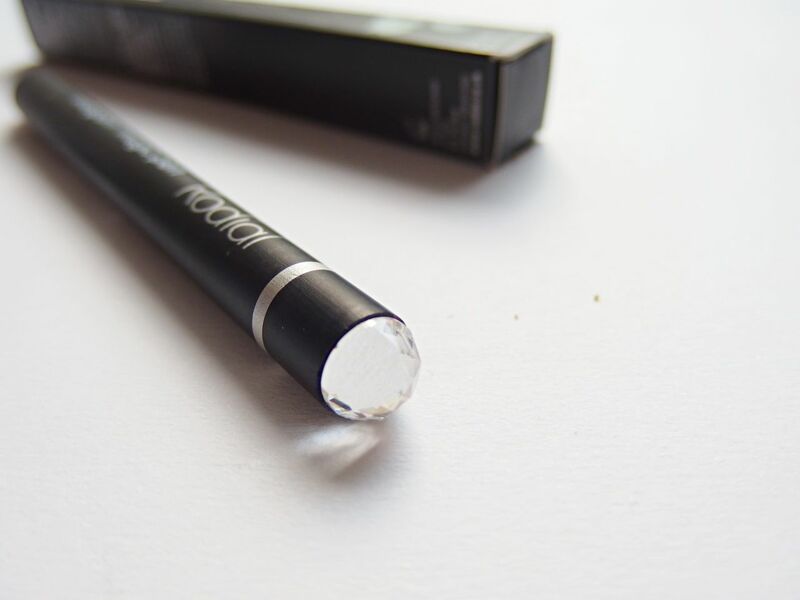 So one of those days when you haven’t had any sleep you can apply this Instaglam Pen to the inner corner of your bottom lash and also on the outer corners for a pop effect. 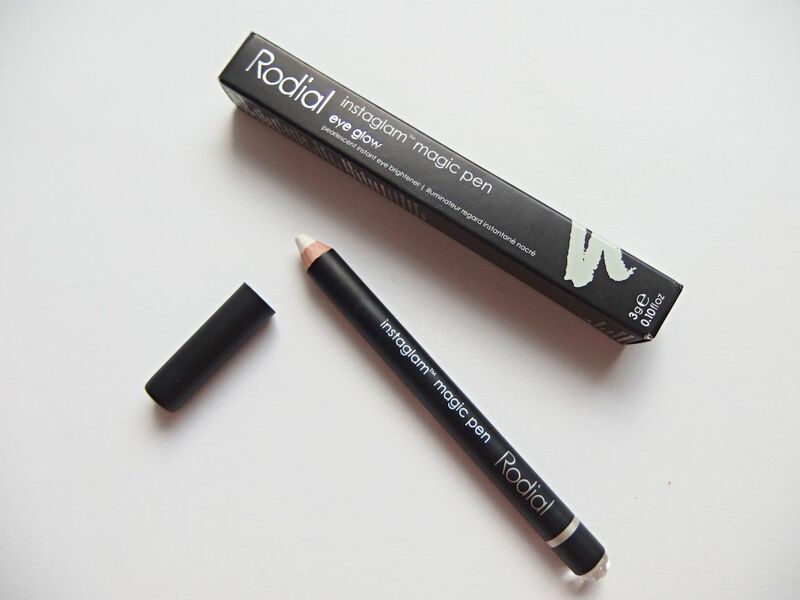 I’ve had a pencil similar to this before and it really helps for a bright eye effect. This one was just as good and I found it lasted well too staying on throughout the day. It’s not glittery or anything so don’t worry about that, just a nice pearlescent look. I also applied it to the arch of my brow for a highlighting effect. I have been testing out quite a few mascaras lately and boy I got excited when I just popped this bad boy open. I absolutely hate little thin comb brushes on mascara and as this was a massive brush, I was very excited. The mascara went on lovely and black for a real wow effect and the volume? Well it was most definitely there! It made my eyelashes look really, really long and full of volume. It’s pretty obvious I am very happy with this mascara! It lasted me all day, no smudging underneath the eye and creates a really full beautiful look for my usual make-up. It also contains beeswax which is great for conditioning lashes. 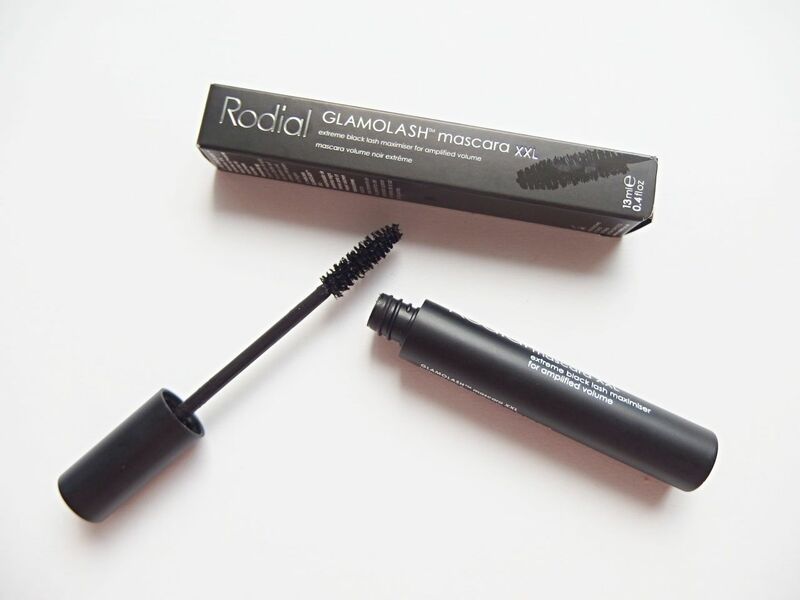 The Rodial Glamolash XXL Mascara is priced at £24 and the Rodial Instaglam Magic Pen is £22 available from Rodial online and Harvey Nichols.